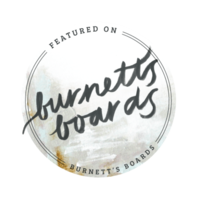 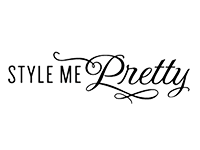 I started this entrepreneurship journey in 2014, just 5 months after graduating college. 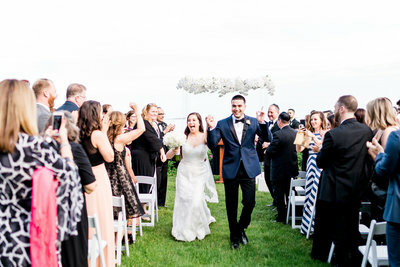 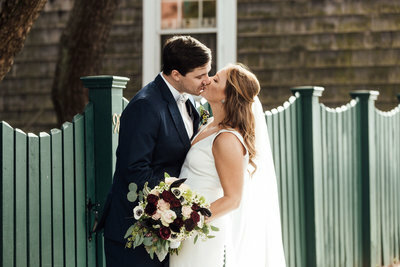 A dream that started in my childhood bedroom has flourished into being named one of the top 10 wedding planners in New England. 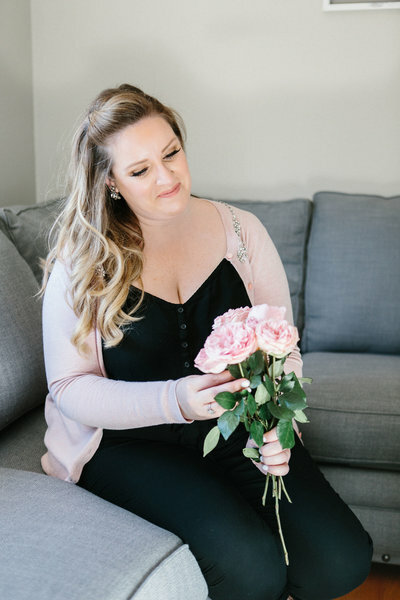 While I am not working, you can find me indulged in a Hallmark or Lifetime movie, enjoying all the little moments with family and friends, cooking up a new recipe, or simply in my happy place curled up on the couch with a cozy blanket and a glass of red wine. 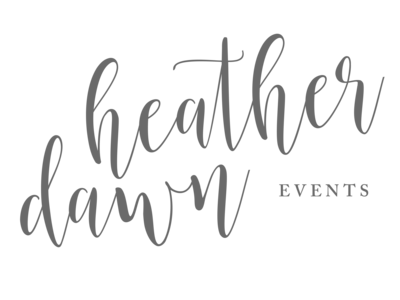 Ready to book your complimentary consultation!? 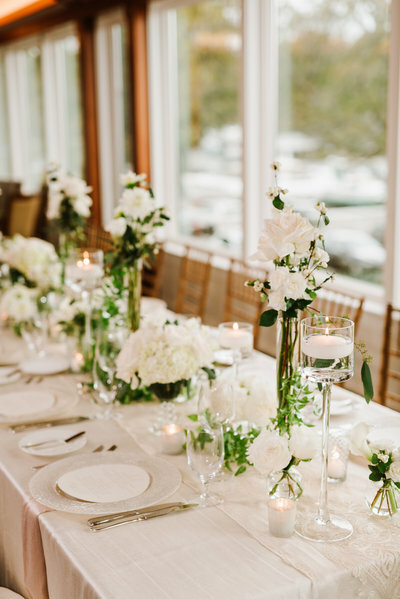 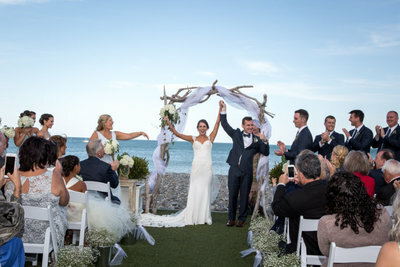 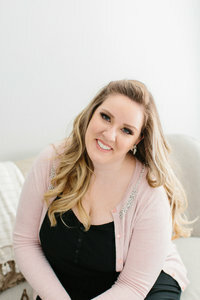 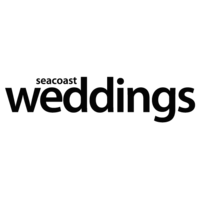  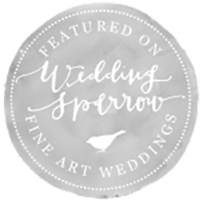 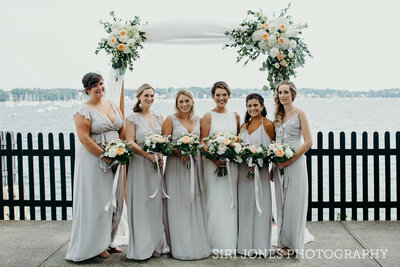 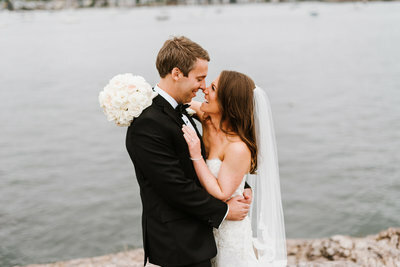 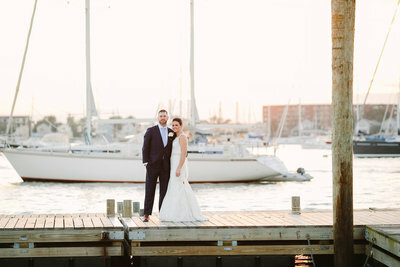 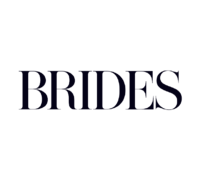 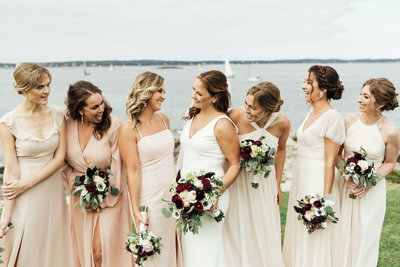 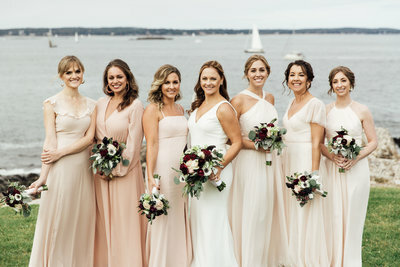 Heather Dawn Events is an award-winning New England and Boston based Wedding Planner + Event Designer.